WHY…Look at Riverview Memory Care for My Loved One? Your loved one matters to us…we view your family member as our family member! 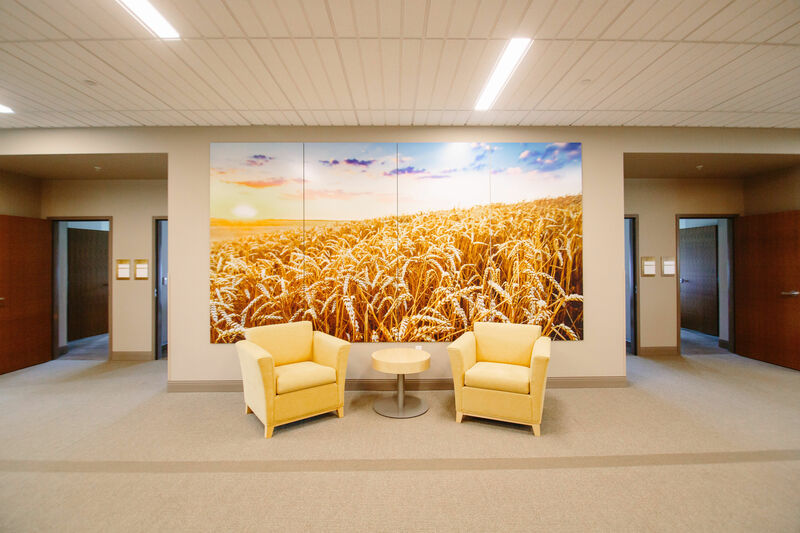 With years of experience in senior living, Riverview has designed a secure and state-of-the-art memory care facility reflecting excellence in dementia and Alzheimer’s care. 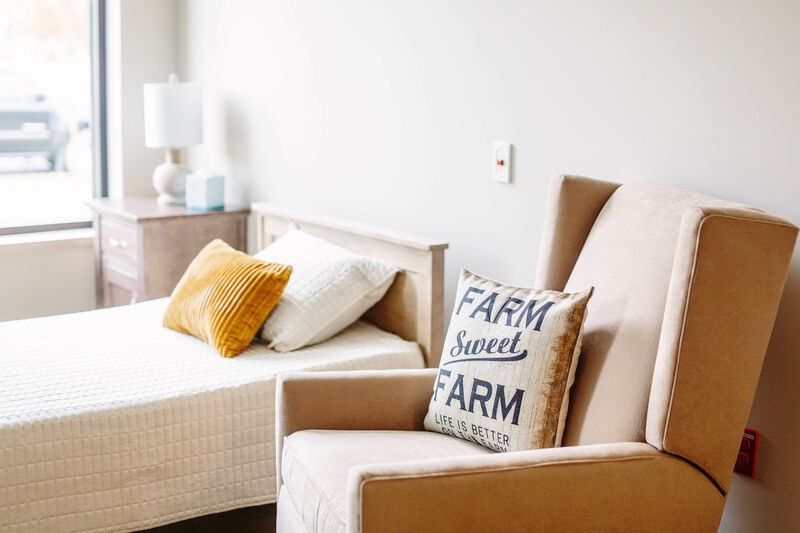 We offer a home-like setting with a personal touch…where we get to know your loved one and enhance their quality of life. We engage your loved one mentally, physically, and socially to enhance their quality of life. 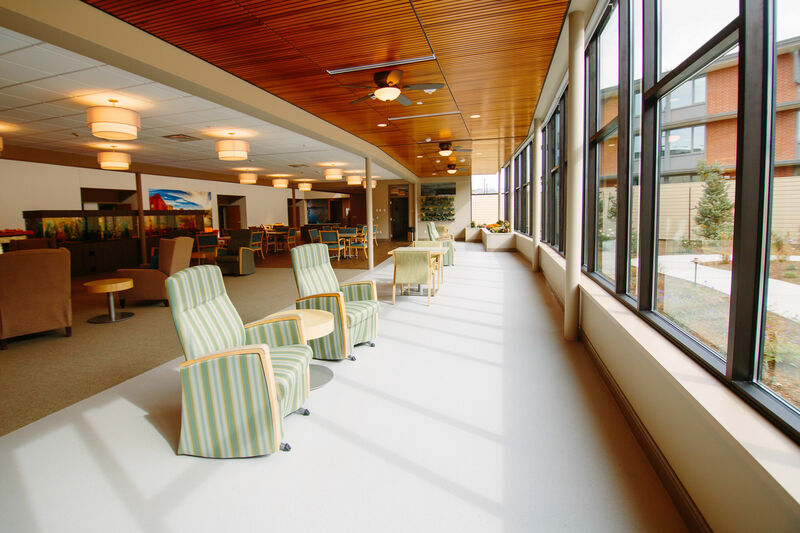 You will be pleased as you explore our innovative programming, educated staff, and specific memory care design. Riverview Memory Care is a premier memory care facility in the Inland Empire! HOW…is Riverview Memory Care Different from Other Facilities? WHAT…Does Riverview Memory Care Cost? Riverview Memory Care has one simple and transparent pricing structure with a fee of $8,800 per month. This price is guaranteed not to increase for 15 months (i.e. through December 31, 2019). There is no “nickel and diming” that may be considered normal at other memory care facilities. Please review our contract to review the small list of exclusions. We want to bring the highest value in the area to each one of our 20 residents. The only one-time fee is an admission fee of $3,000. HOW…Do We Get Your Loved One on the Waiting List? To get on the waiting list, please complete the attached application and remit a check for $3,000 made payable to “Riverview Memory Care”. The $3,000 is fully refundable at any time based on a simple written request. If the resident does not qualify, the $3,000 will be fully refunded. 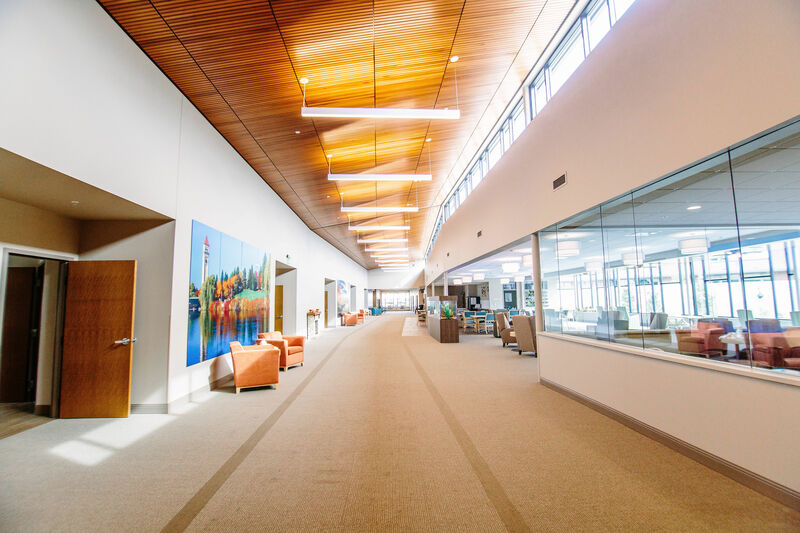 If the prospective resident is admitted, the $3,000 is used as the one-time non-refundable admission fee. WHAT…Does it Take for Your Loved One to Qualify Financially for Admission? We request documentation that demonstrates that the prospective resident has financial resources to pay for 36 months of care. Financial resources could be in the form of cash and investments, home value, long term care insurance, Medicare, pensions, and Medicare supplements. The only form of payment that we do not accept is Medicaid. WHO…Can We Talk with for More Information?